288 page hardbound book with original dust jacket. 34 illustrations and 10 maps. 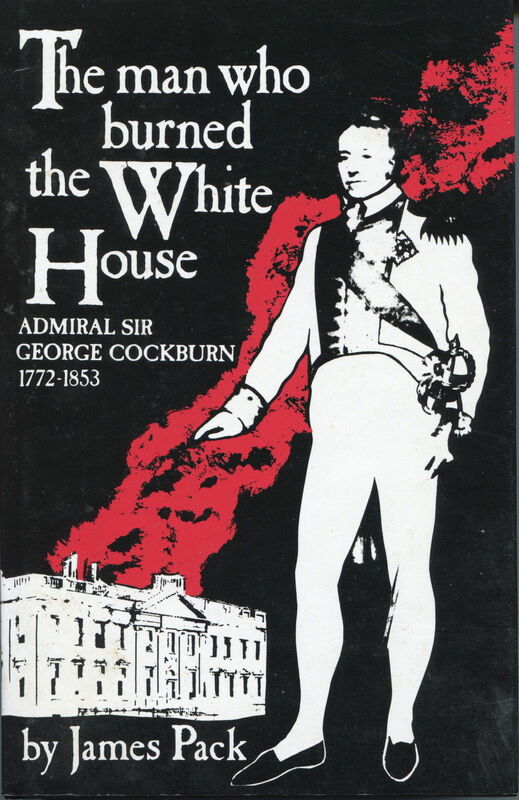 A book which covers not only the historic burning of the White House in Washington in 1814 but also covers the career of an eminent naval officer throughout the Napoleonic Wars. This book is used, the page edges and dust cover have suffered some minor scuffs and marks but all internal content is as new.